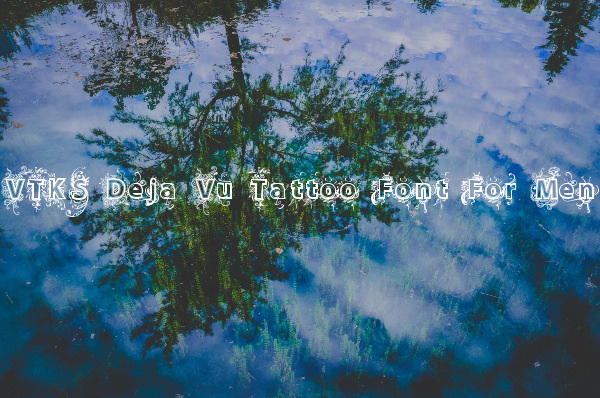 In the past few years, tattoo style topographies have come to the fore as the preferred mode of content presentation for most designers. 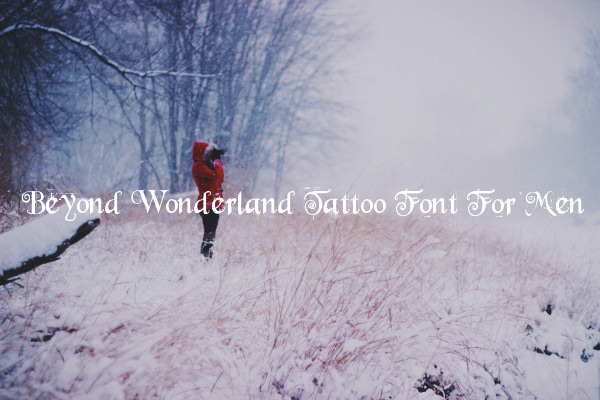 The use of tattoo fonts for men spreads across digital design for marketing materials, web designs, and web application interface designs. 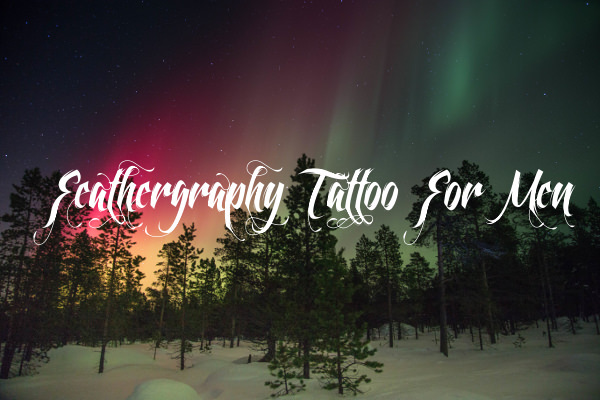 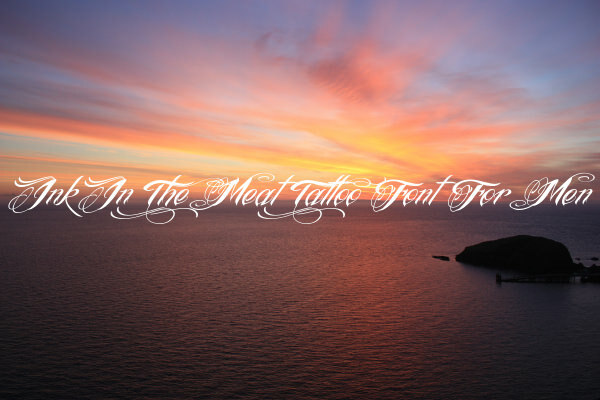 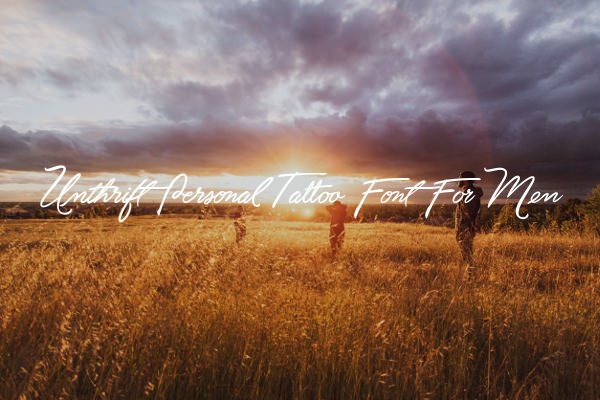 If you are designing any artwork, as its exclusive target audience, we’ve got just the perfect kinds of cursive tattoo fonts and separate character writing tattoo fonts for men, check them out for free. 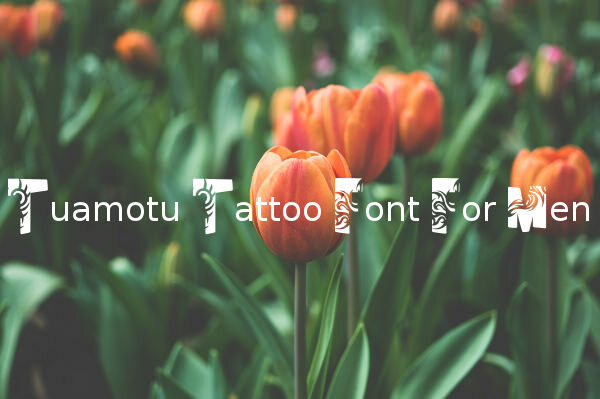 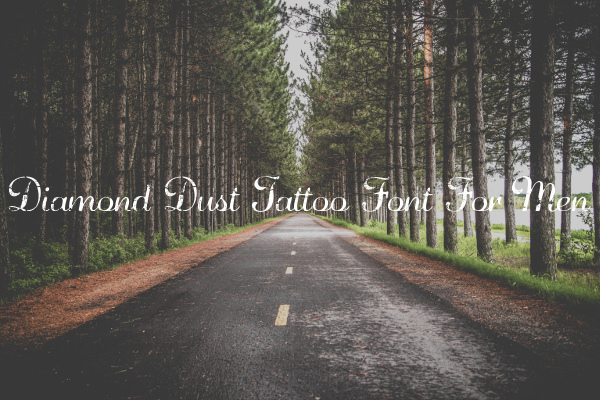 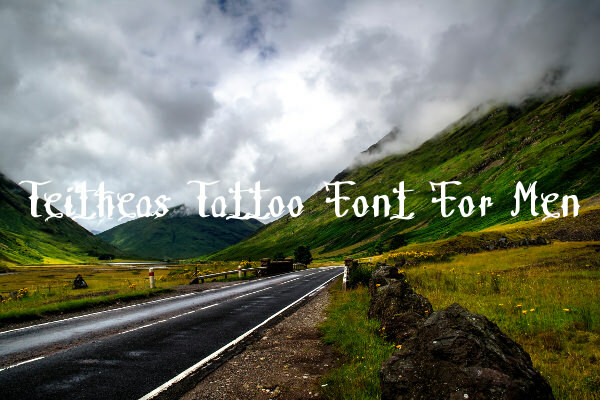 Whether you want tattoo fonts with an air of handcrafted characters, or you prefer conventional Latin character sets, all you need to do is hunt for some high quality tattoo fonts from our collections of free fonts. 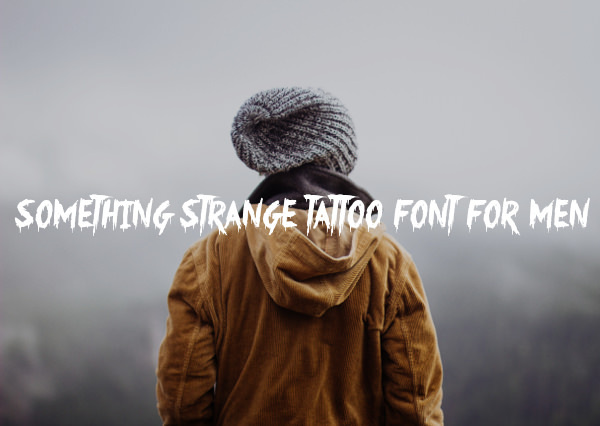 No wonders, discerning designers are always on the lookout for the most amazing tattoo script fonts. 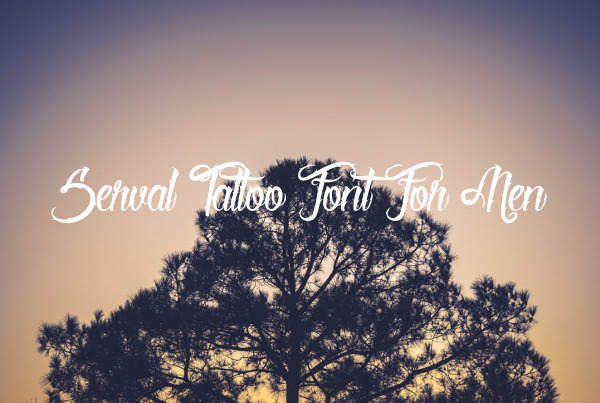 These fonts are available in .ttf file formats so all you need to do is grab these various fonts collections and create text content in style, for all your Photoshop backgrounds. 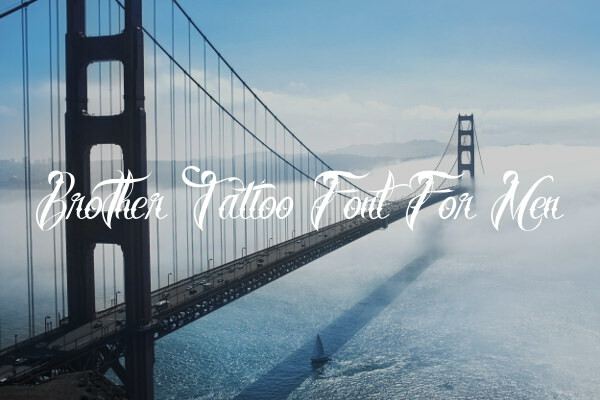 Our collections brings to you several lesser known tattoo fonts that blend the illustrative elements of tattoo designing with the more traditional calligraphic styling of traditional typography, to create some mesmerizing results. 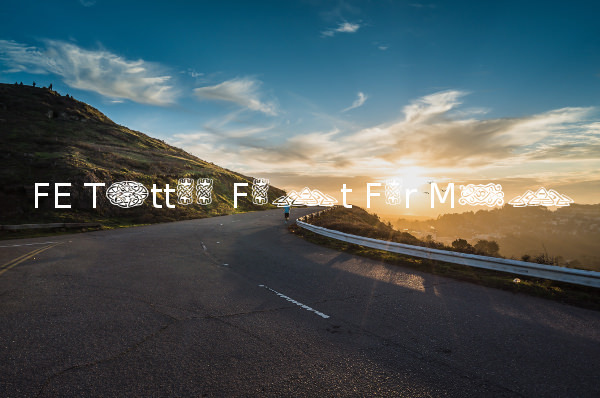 These fonts are equipped with characters encompassing uppercase, lowercase, and punctuation styles. 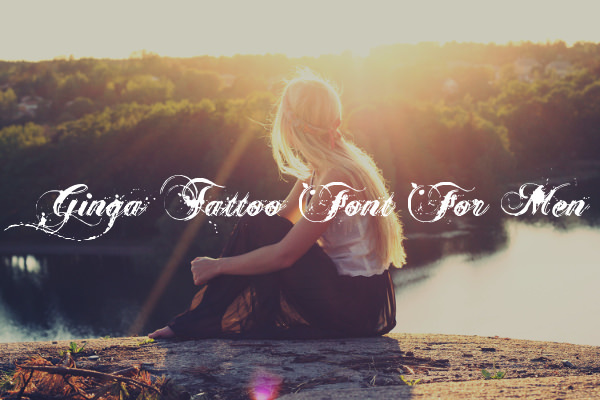 Right from tribal tattoo design styles to the more contemporary calligraphic running text styled tattoo fonts – you’ve got dozens of amazing options to consider; which ones will you go for?